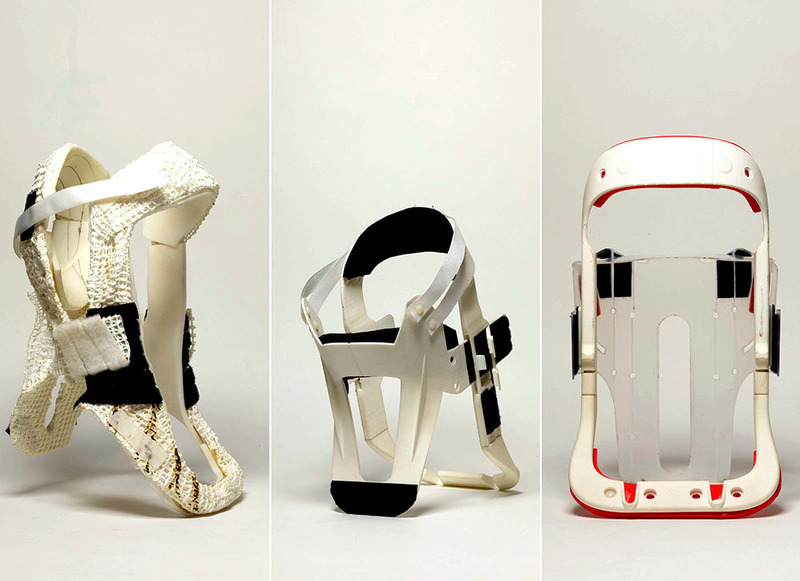 Matthews, an industrial designer and medical engineer, led the RCA’s workpackage in a multidisciplinary research project to develop a new neck brace to improve safety and comfort for people with spinal injuries. 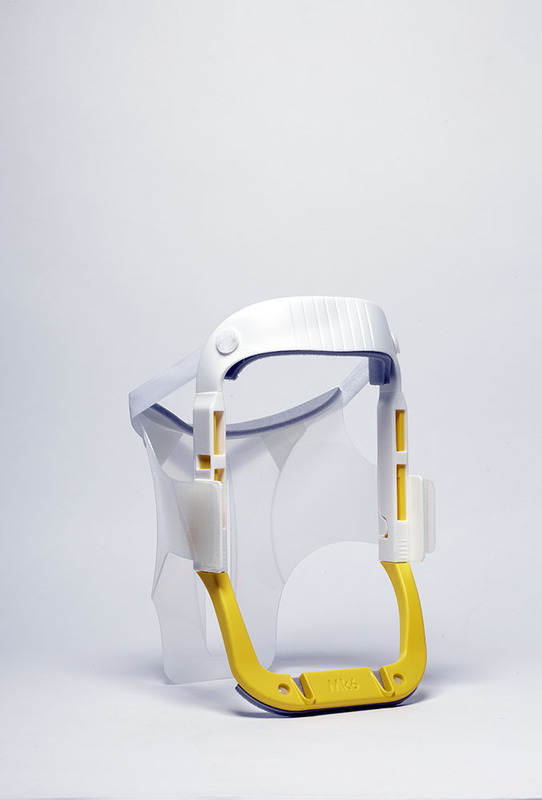 He worked in partnership with clinicians from the University of the West of England, the Royal National Hospital for Rheumatic Diseases, the Great Western Ambulance Service, and the Bath Institute for Medical Engineering, under the National Institute for Health Research’s i4i programme. 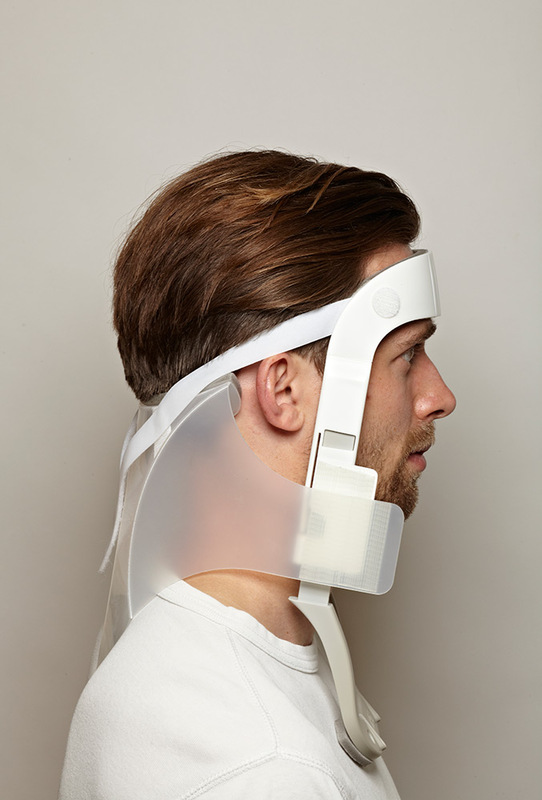 If it is suspected that an individual has fractured a neck vertebra in a fall or accident, ambulance staff fit a cervical collar to immobilise the neck in order to avoid further injury. 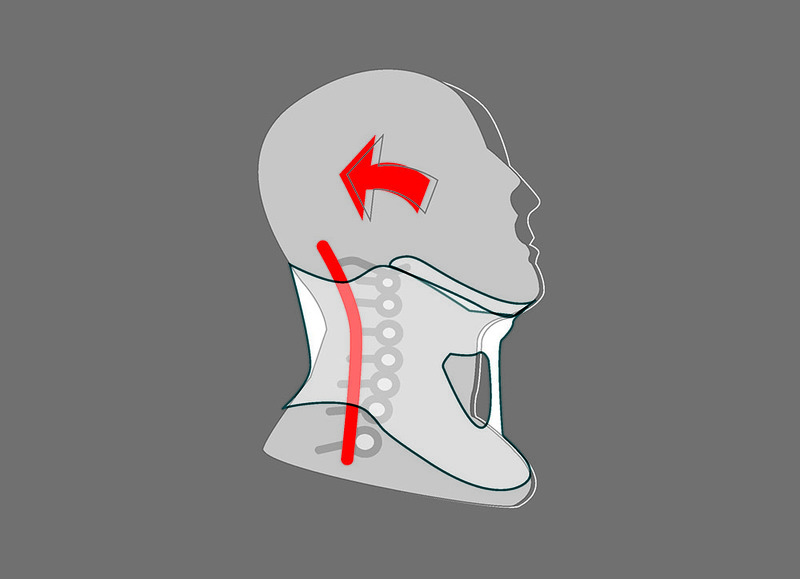 Current solutions can be ineffective at limiting head movement; they may also increase blood pressure in the head by restricting the return of blood to the body. 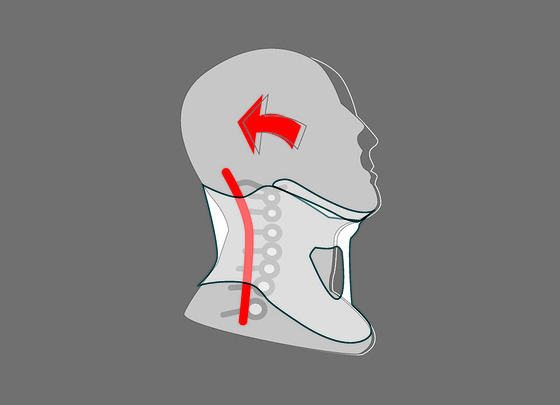 Matthews studied the complete patient journey, analysing the anatomy of the upper chest, neck and head, and the way that existing collars are used. 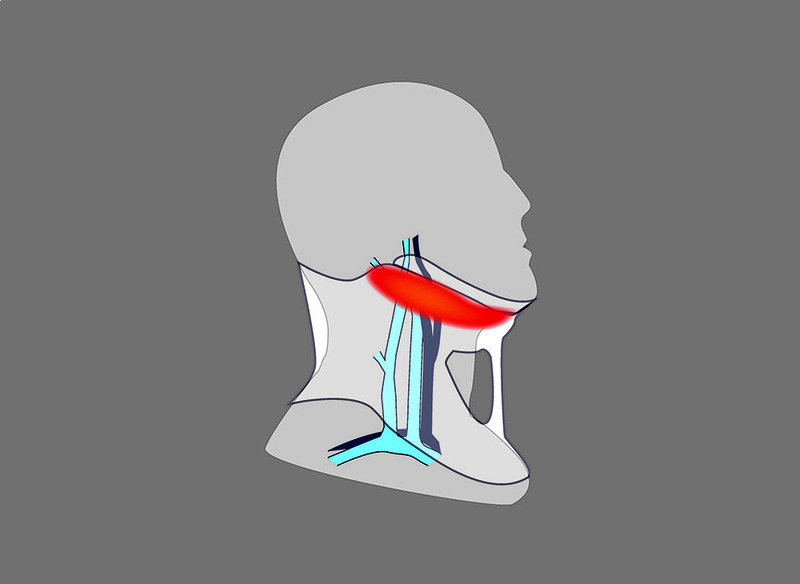 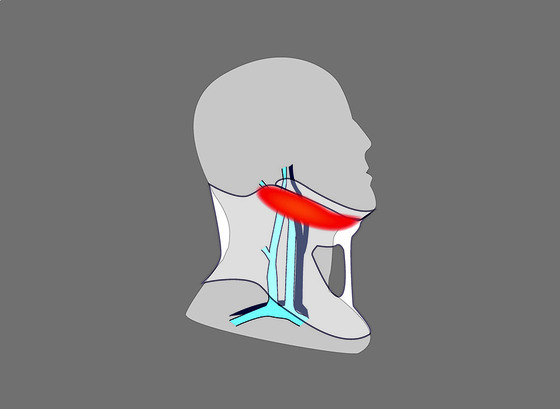 The evidence collected formed the basis of a brief for the design and development of a better neck brace. 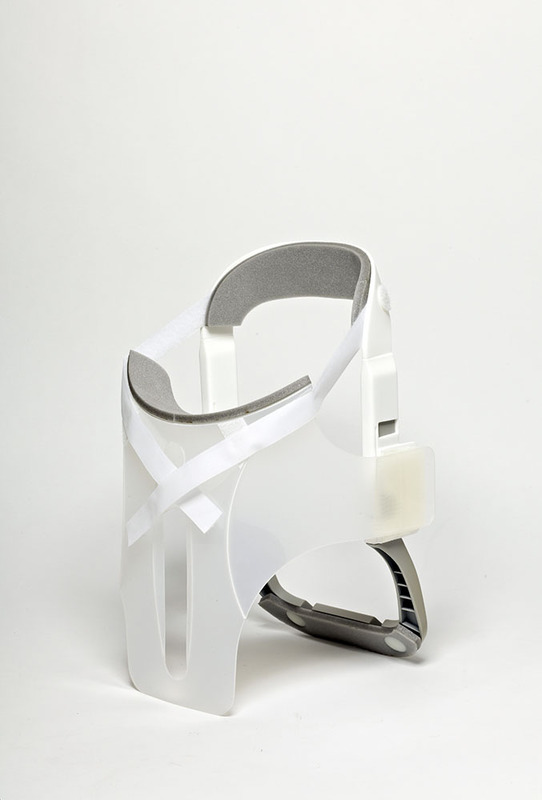 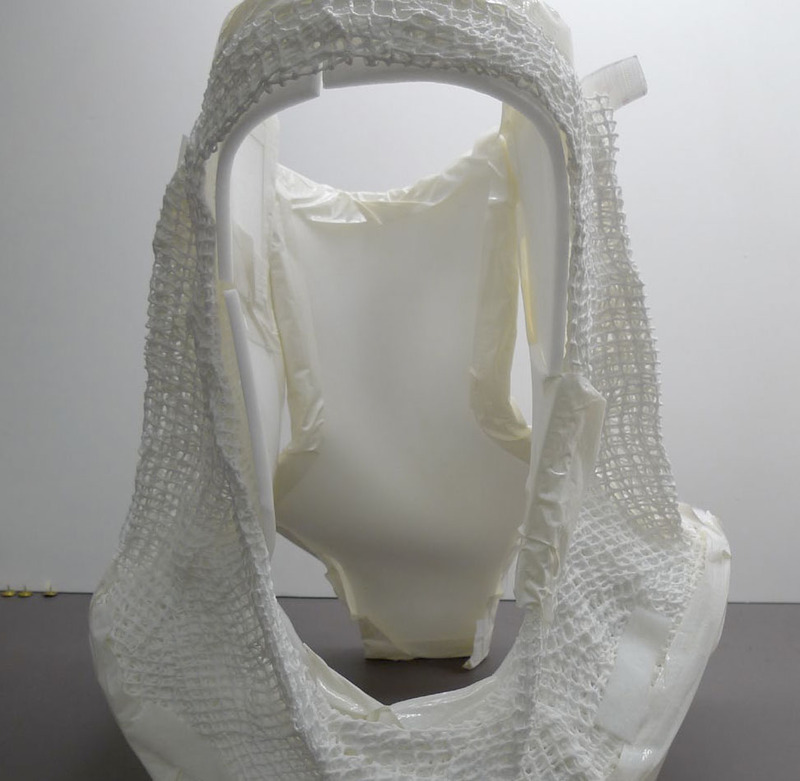 Based on the principle of creating a band around the crown of the patient’s head and supporting it through rigid struts bearing on the chest and shoulders, a number of basic prototype structures were made and tested. 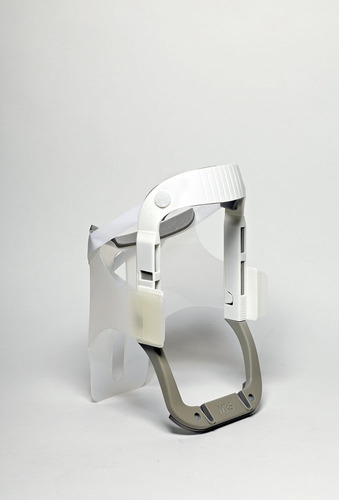 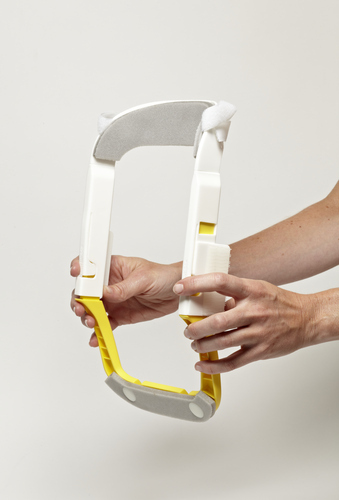 The resulting patented low-cost ‘Kensington Collar’ has a front frame, adjustable for height and width, that attaches to a rear support, providing better neck immobilisation, unimpeded return blood flow, greater patient comfort, easy fitting for the clinician and clear access for examinations and x-ray imaging. 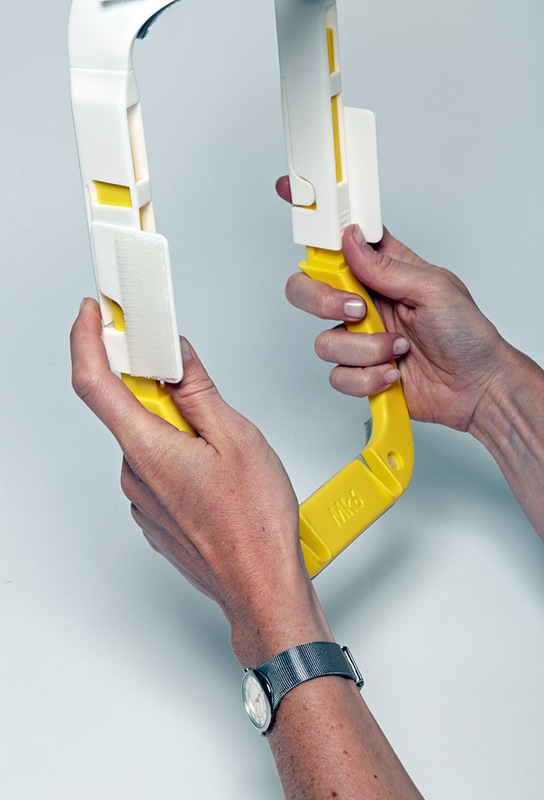 Matthews presented the design at the AHRC Skills Development in Design Practice Workshop, Kingston University (July 2013), the Flexibility in Enterprises Conference (Tallinn October 2013) and the Student Paramedics Conference, University of Hatfield (2013).